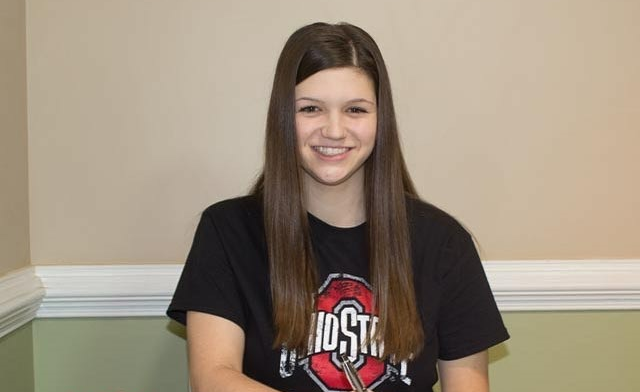 Douglasville, Ga.- The Ohio State Pistol Program struck gold this past week when the program landed class of 2019 recruit, Katelyn Abeln. Abeln of Douglasville, Georgia signed her letter of intent on Wednesday and looks to major at Ohio State within the medical field. This past September, Abeln traveled to Changwon, South Korea as a member of the United States Junior Shooting Team. Abeln entered the 25m Junior Women’s Sport Pistol finals with a score of 576 and was awarded as a silver medalist. 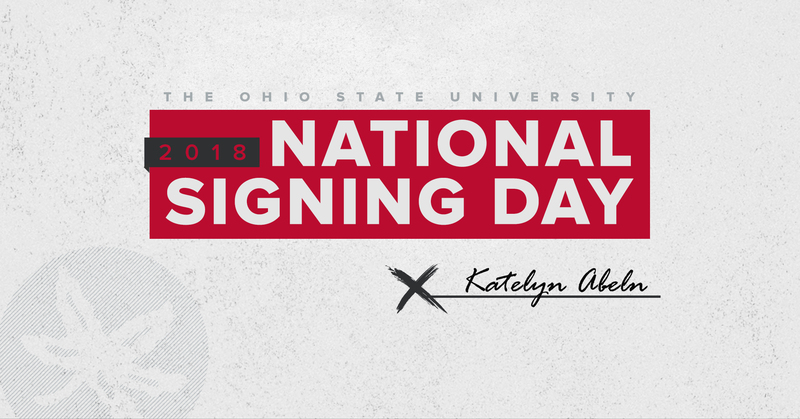 Abeln is currently one of the top female pistol shooters in the country and will join the Buckeye family in the fall of 2019.